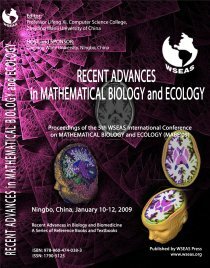 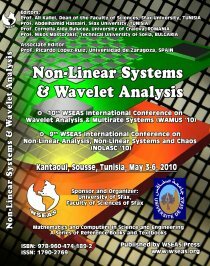 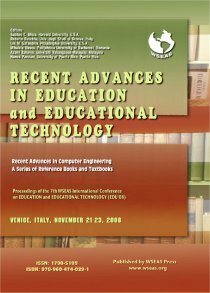 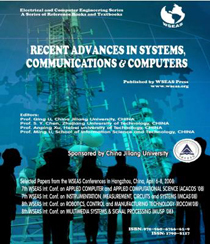 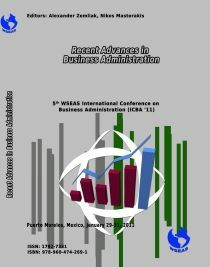 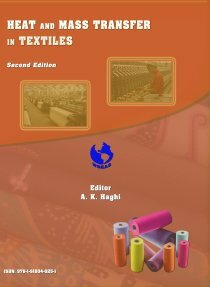 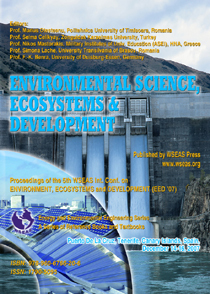 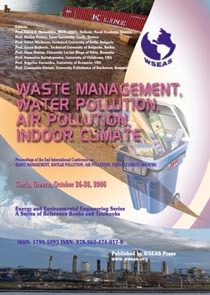 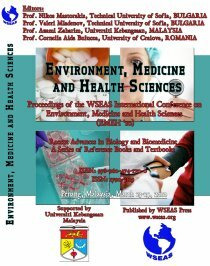 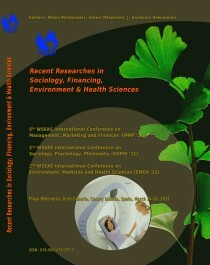 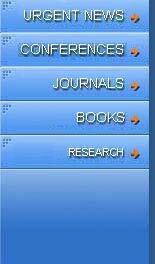 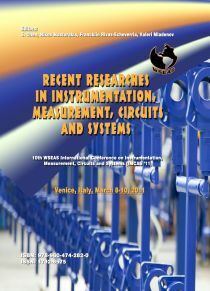 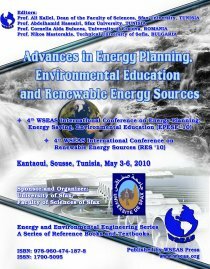 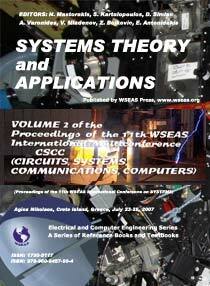 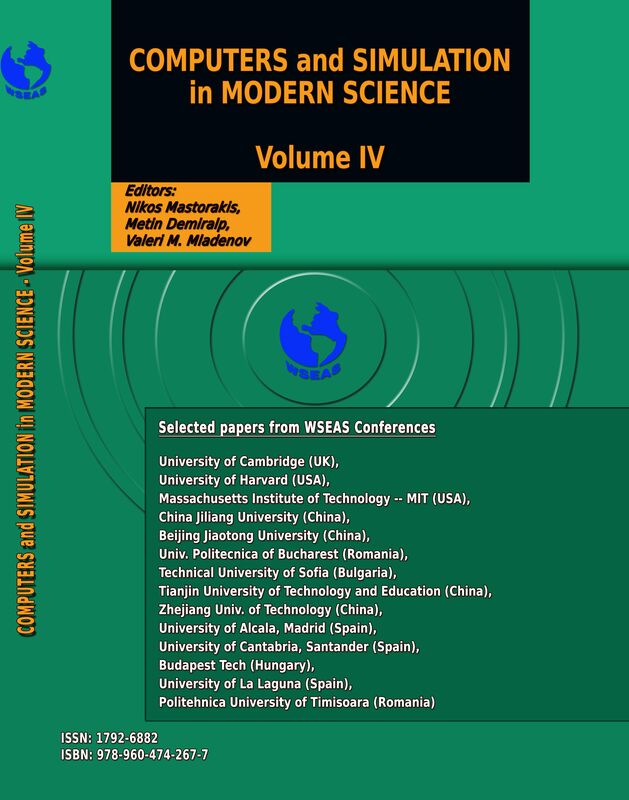 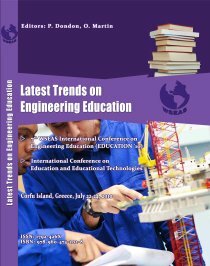 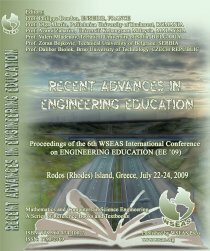 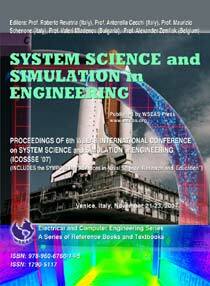 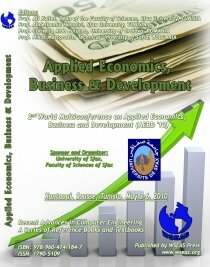 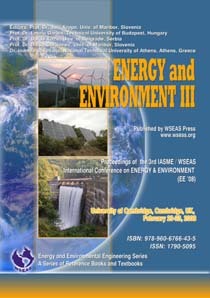 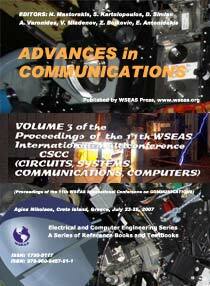 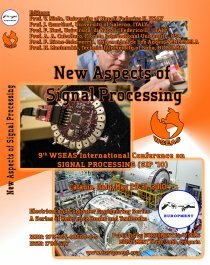 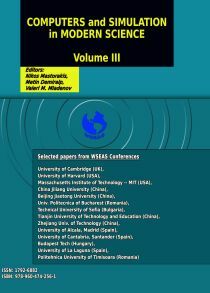 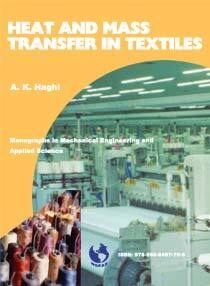 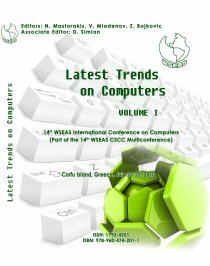 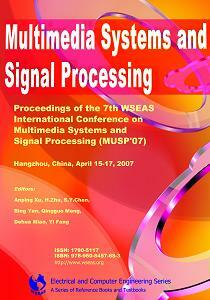 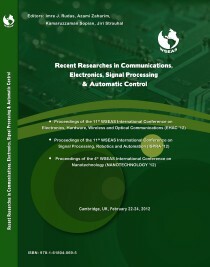 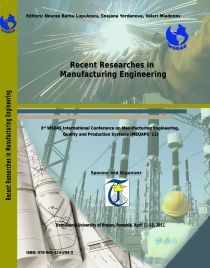 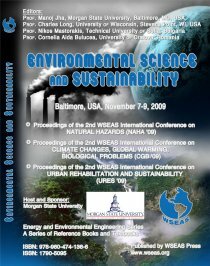 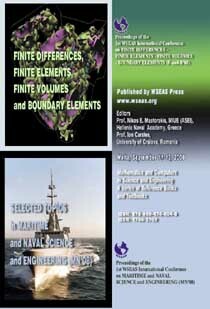 The WSEAS Press publishes High Quality Textbooks, Handbooks, Monographies, Conference Proceedings. 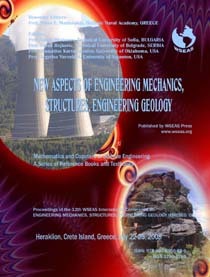 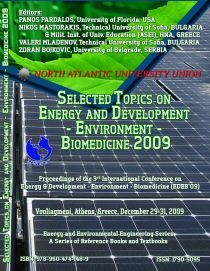 Editors: Nikos E. Mastorakis, Valeri Mladenov, Zoran Bojkovic, Dana Simian, Stamatios Kartalopoulos, Argyrios Varonides, Constantin Udriste. 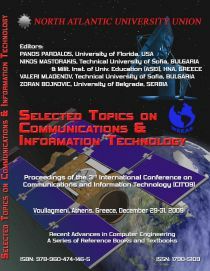 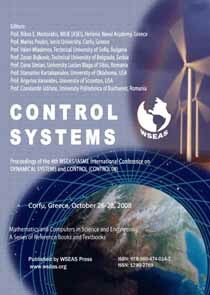 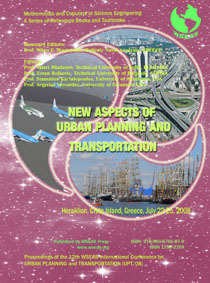 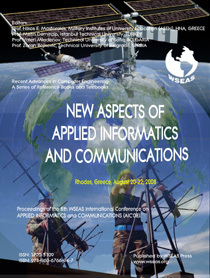 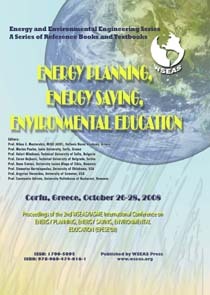 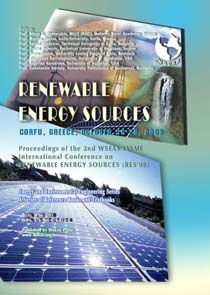 Editors: Nikos E. Mastorakis, Marios Poulos, Valeri Mladenov, Zoran Bojkovic, Dana Simian, Stamatios Kartalopoulos, Argyrios Varonides, Constantin Udriste. 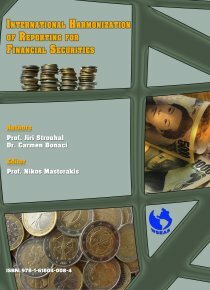 Editors: Jos� Mª Zamanillo Sáinz de la Maza, Pablo Luis López Espí. 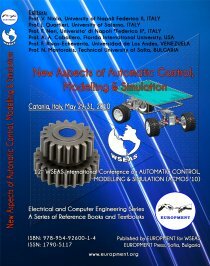 Editors: Jos� Mª Zamanillo Sáinz de la Maza, Pablo Luis López Espí, Aida Bulucea. 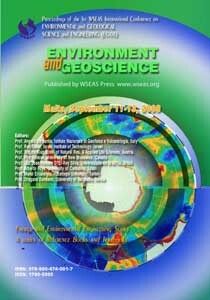 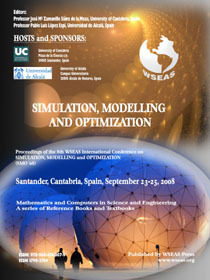 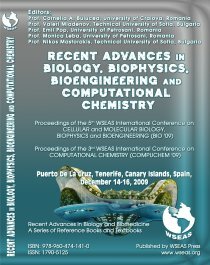 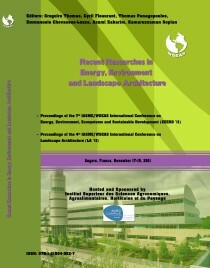 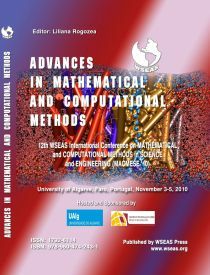 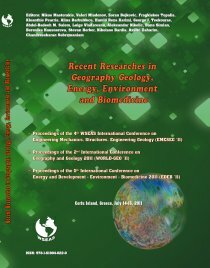 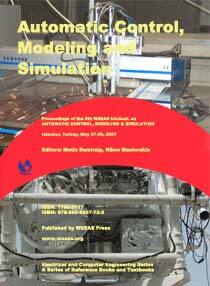 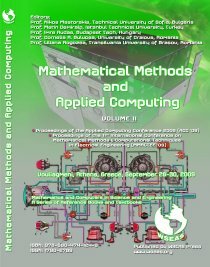 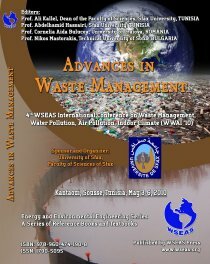 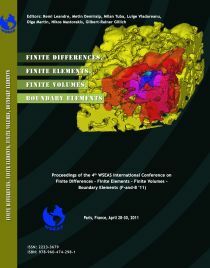 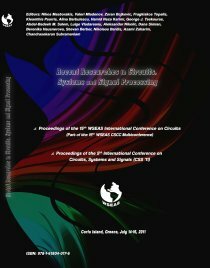 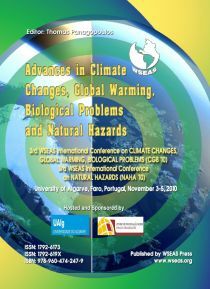 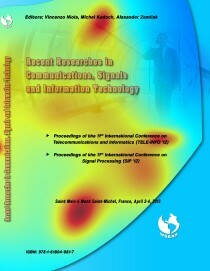 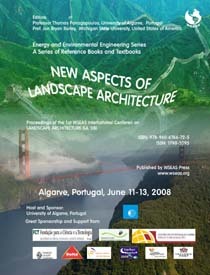 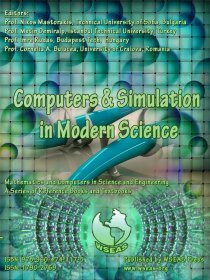 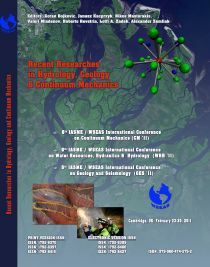 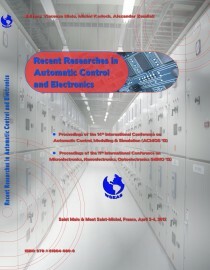 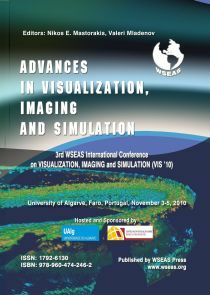 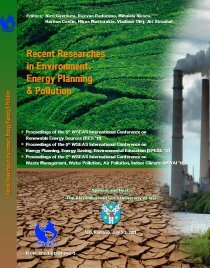 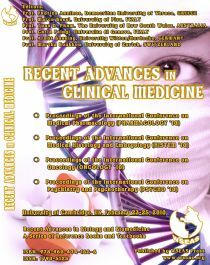 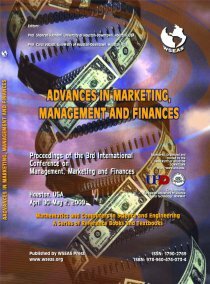 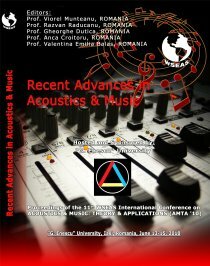 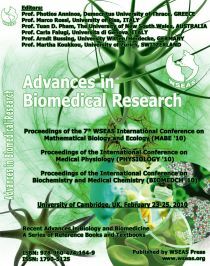 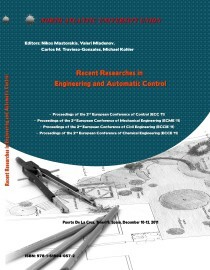 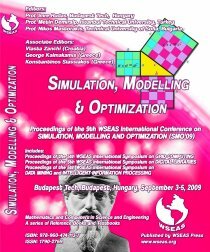 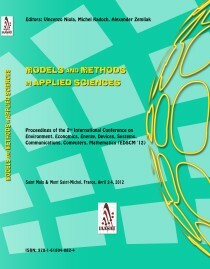 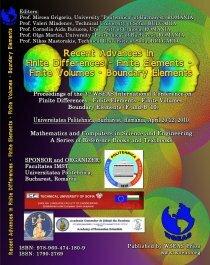 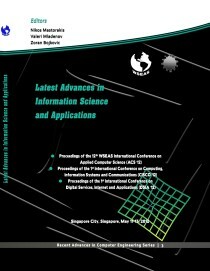 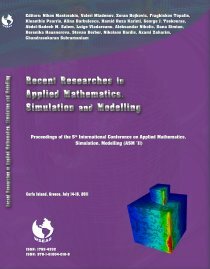 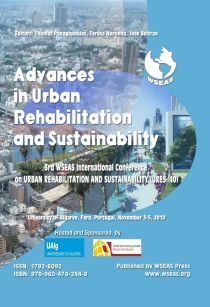 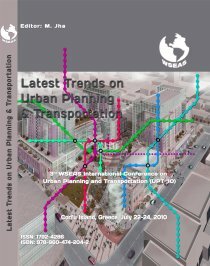 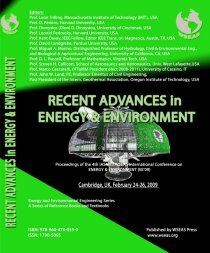 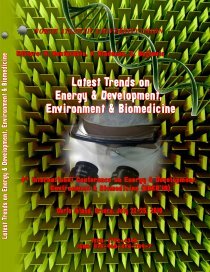 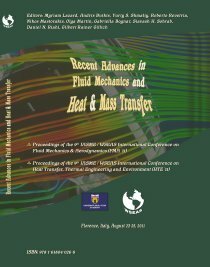 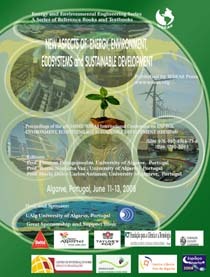 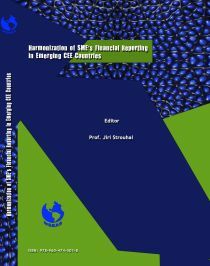 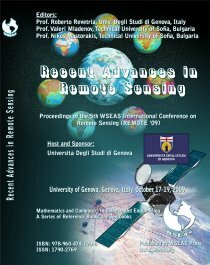 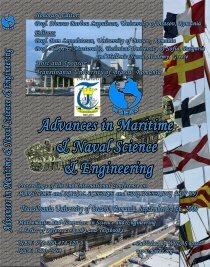 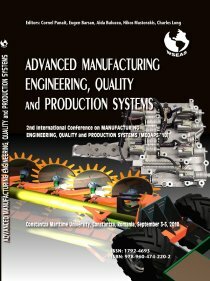 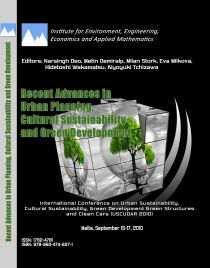 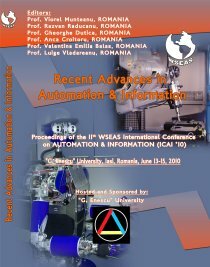 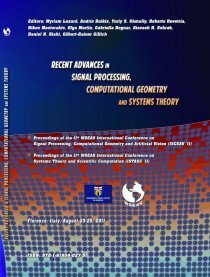 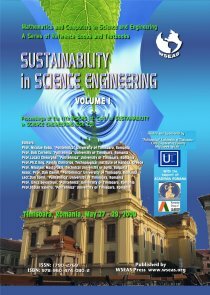 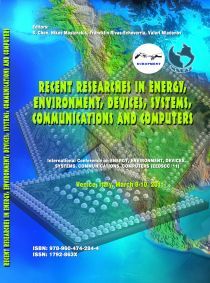 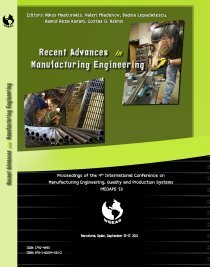 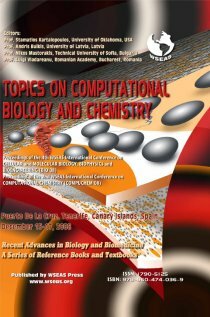 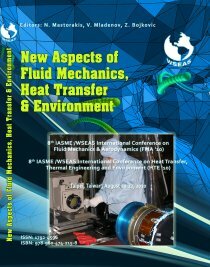 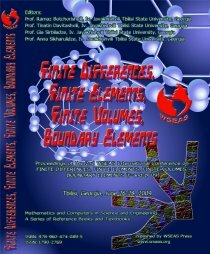 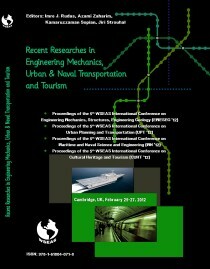 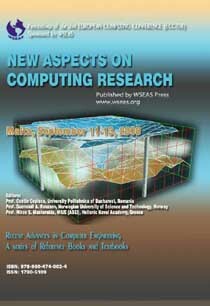 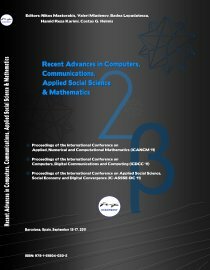 Editors: Angelo De Santis, Rafi Baker, Brigitte Klug, Petr Vanicek, Luiz Jose Homem D�El-Rey Silva, Alberto Foyo, Murat Ercanoglu, Dragana Dordevic. 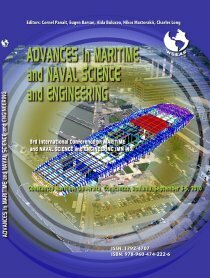 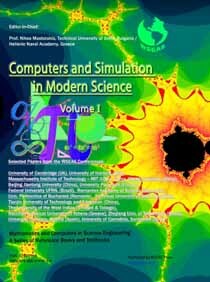 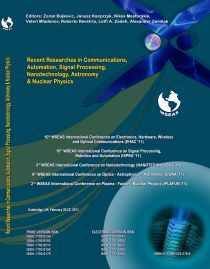 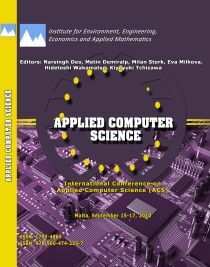 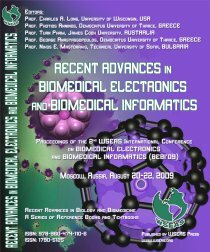 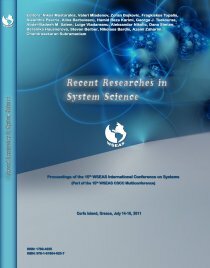 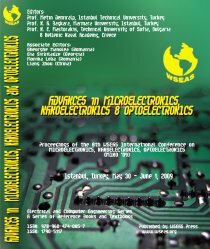 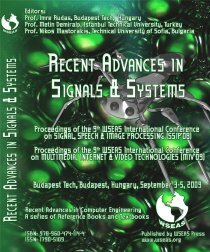 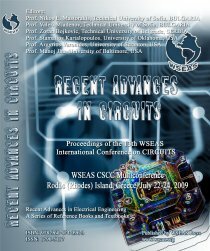 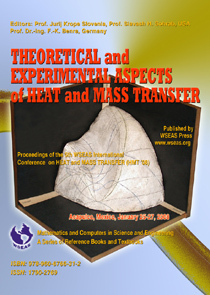 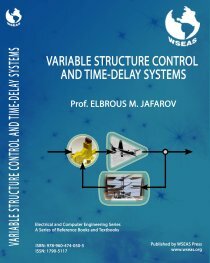 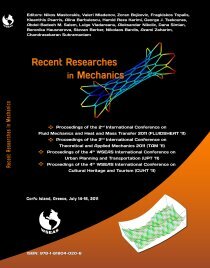 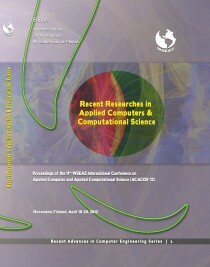 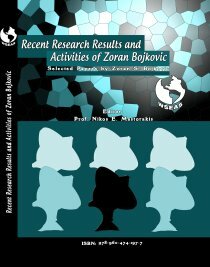 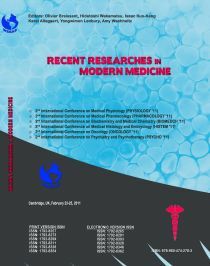 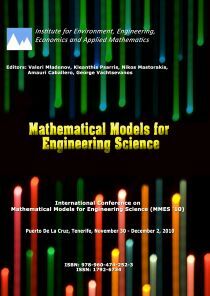 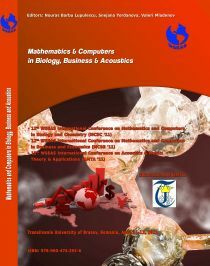 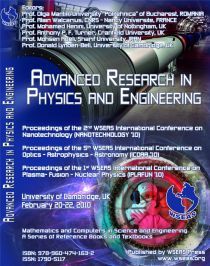 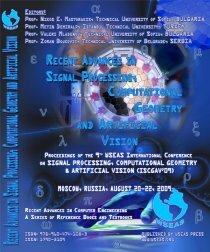 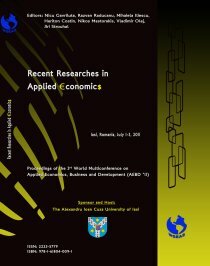 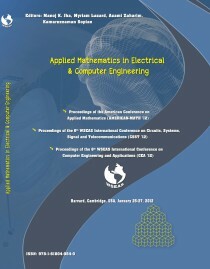 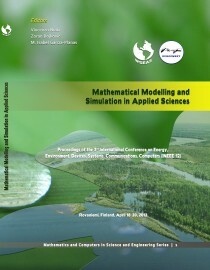 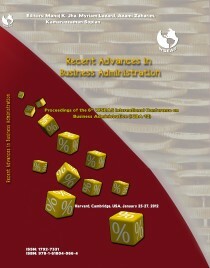 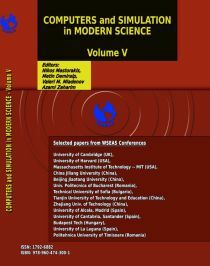 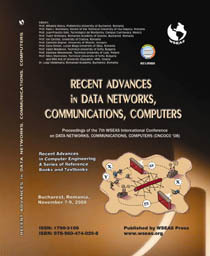 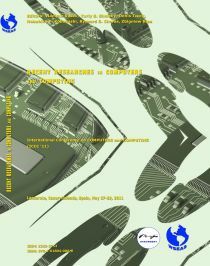 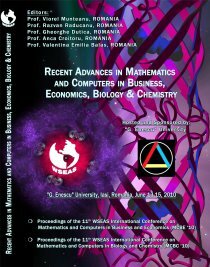 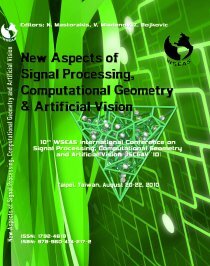 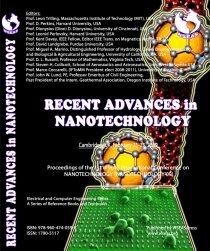 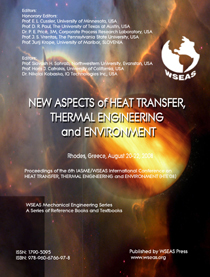 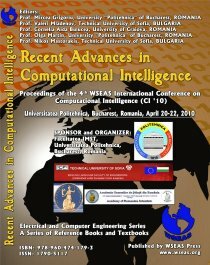 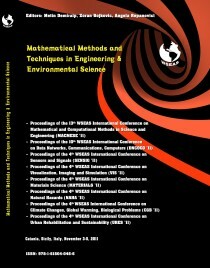 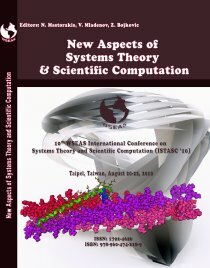 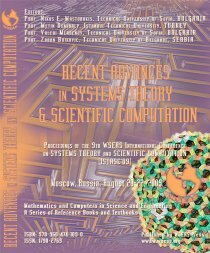 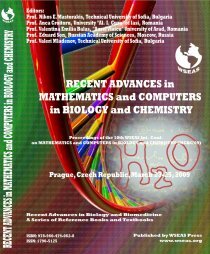 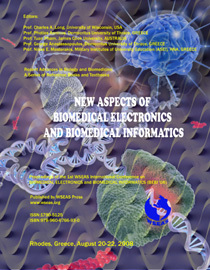 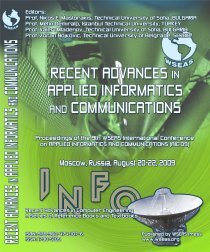 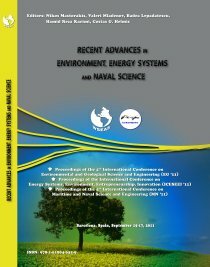 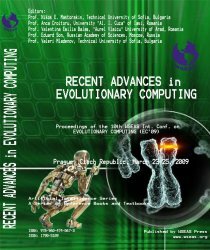 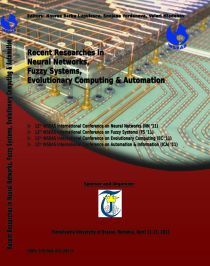 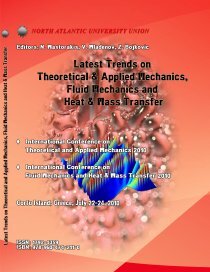 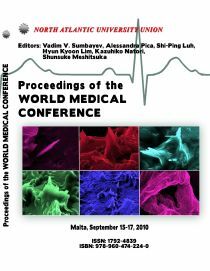 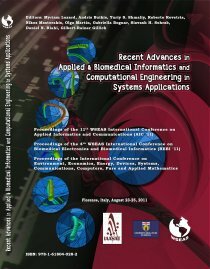 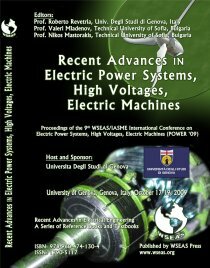 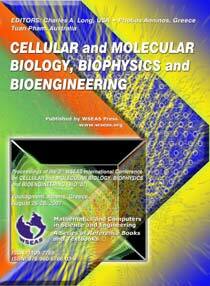 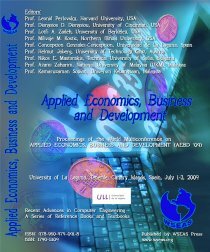 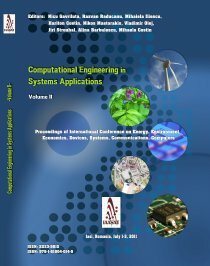 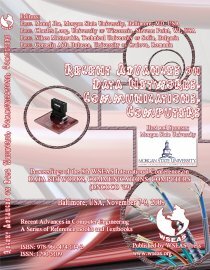 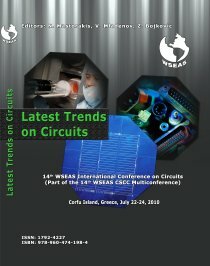 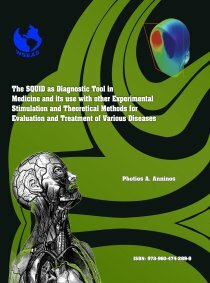 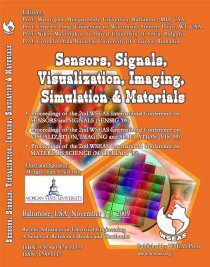 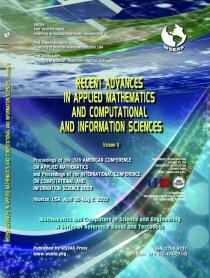 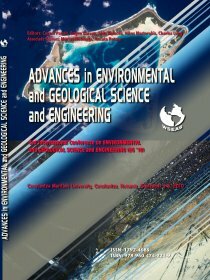 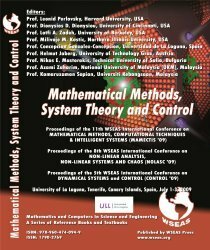 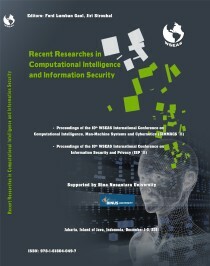 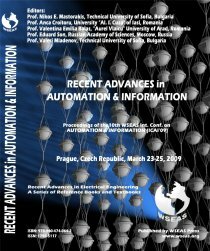 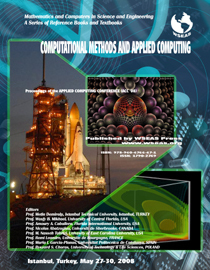 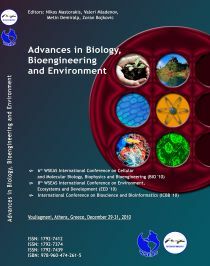 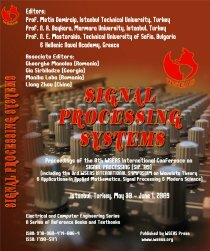 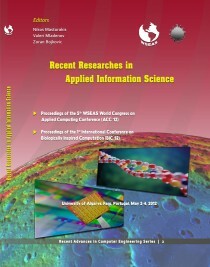 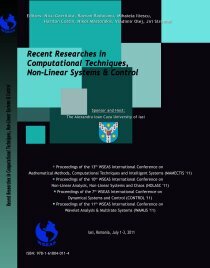 Editors: Nikos E. Mastorakis, Olga Martin, Saeed-Reza Sabbagh-Yazdi, Petr Pivonka, Valeri Mladenov, Eduardo Mario Dias, Milan Stork, Ioannis Pountourakis, X. D. Zhuang. 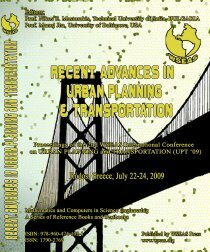 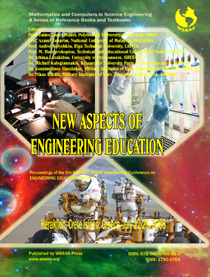 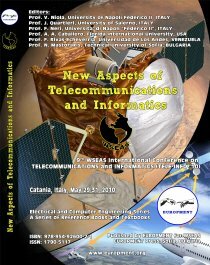 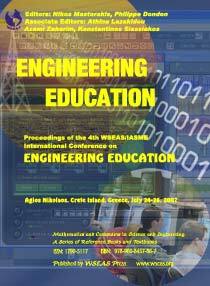 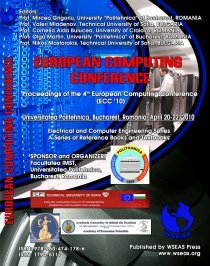 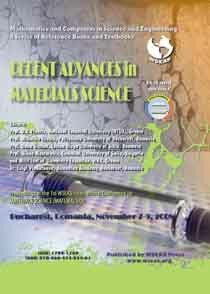 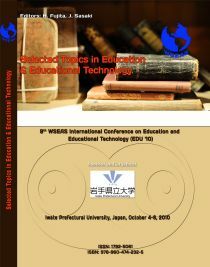 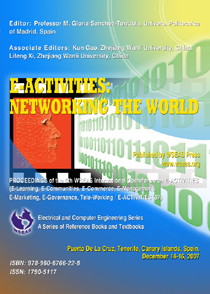 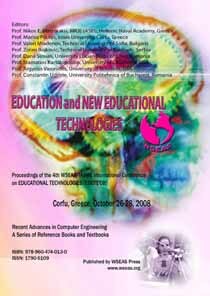 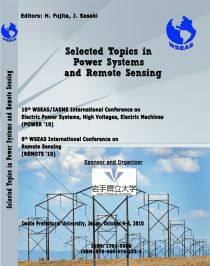 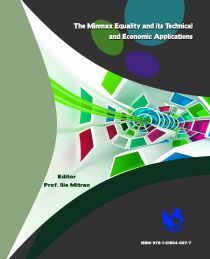 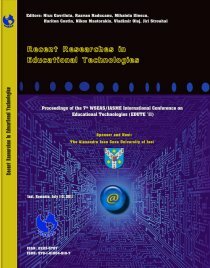 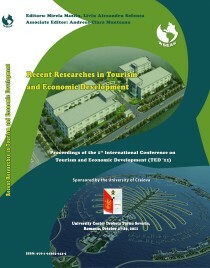 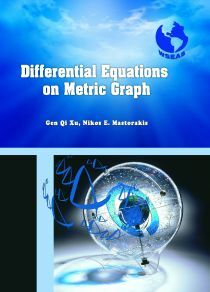 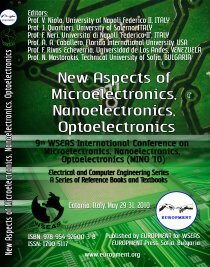 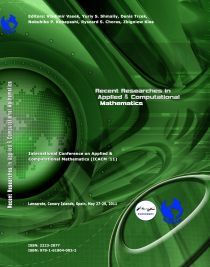 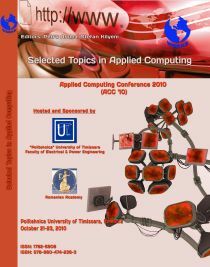 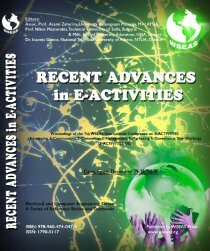 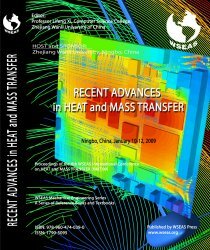 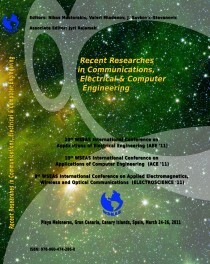 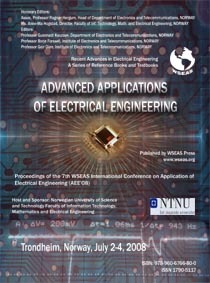 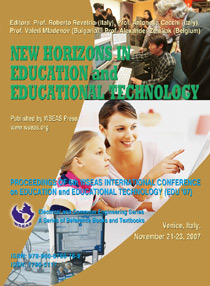 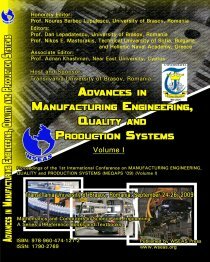 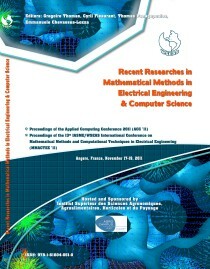 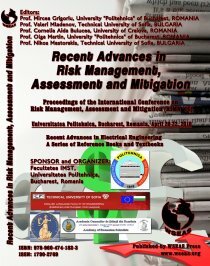 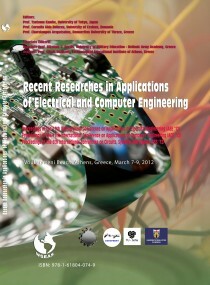 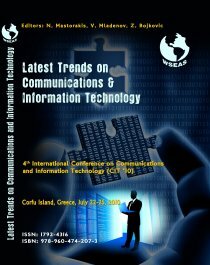 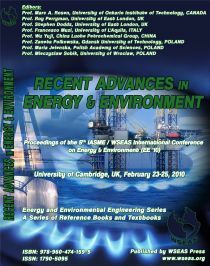 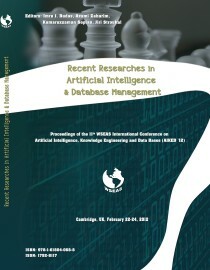 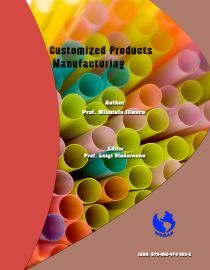 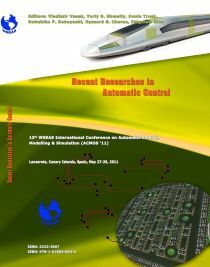 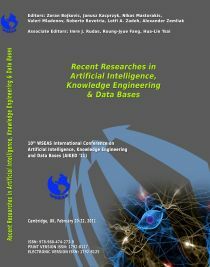 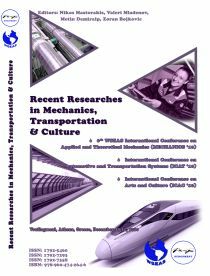 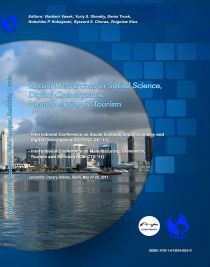 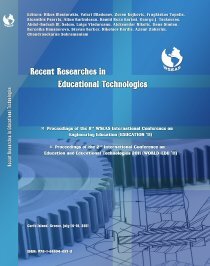 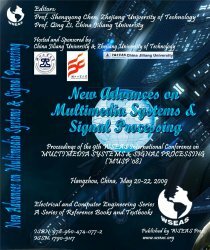 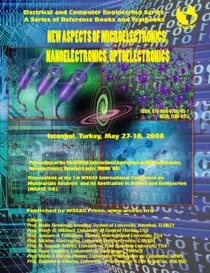 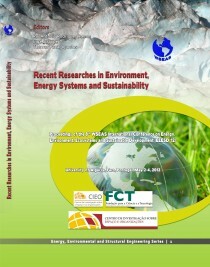 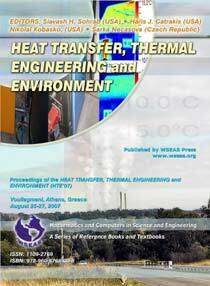 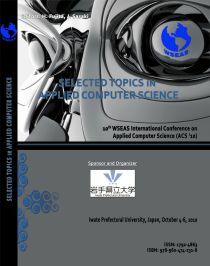 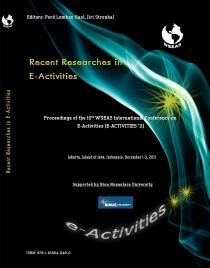 Editors: Nikos Harkiolakis, Dafni Halkia, Nikos E. Mastorakis, Vincenzo Niola, Anping Xu, Hebei University of Technology, Eleonora Catsigeras. 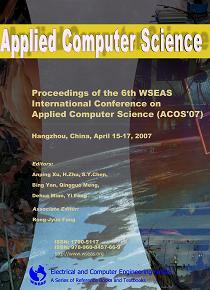 Editors: Qing Li, S. Y. Chen, Anping Xu, Ming Li. 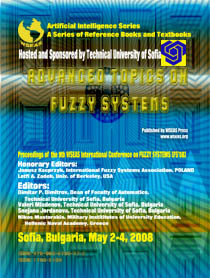 Honorary Editors: Lotfi A. Zadeh, Janusz Kacprzyk. 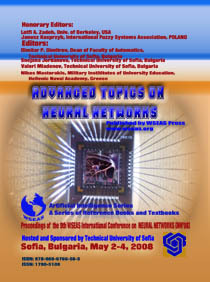 Editors: Dimitar P. Dimitrov, Valeri Mladenov, Snejana Jordanova, Nikos Mastorakis. 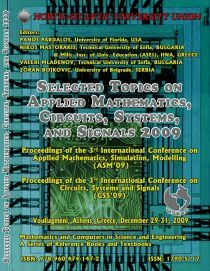 Editors: Leonid Kazovsky, Pierre Borne, Nikos Mastorakis, Angel Kuri-Morales, Ioannis Sakellaris. 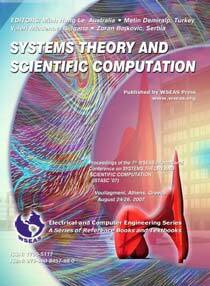 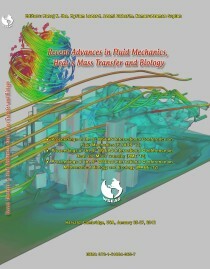 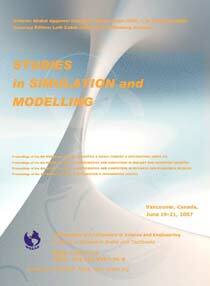 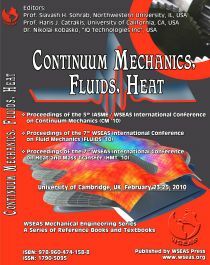 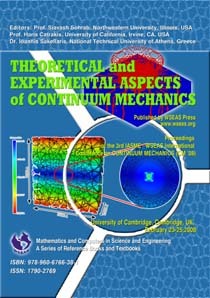 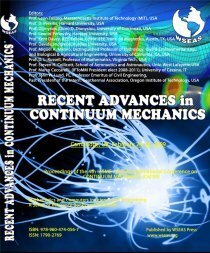 Theoretical and Experimental Aspects of Continuum Mechanics. 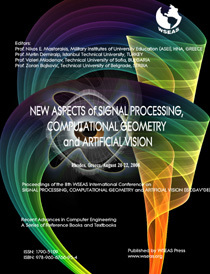 Editors: Siavash Sohrab, Haris Catrakis, Ioannis Sakellaris. 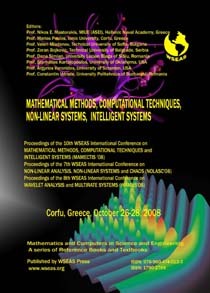 Editors: Jurij Krope, Laszlo Garbai, Dorde Kozic, Darko Goricanec, Ioannis Sakellaris. 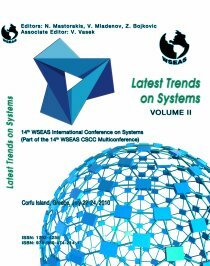 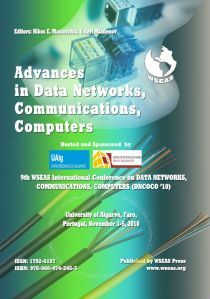 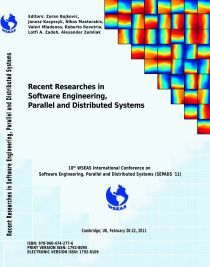 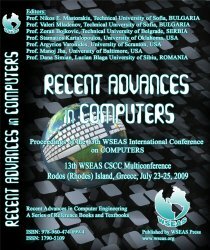 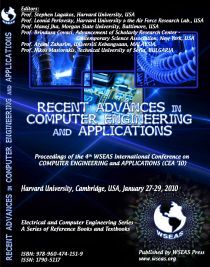 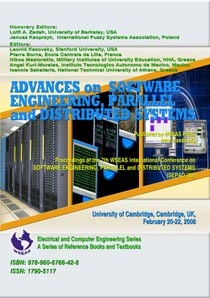 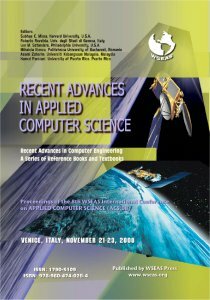 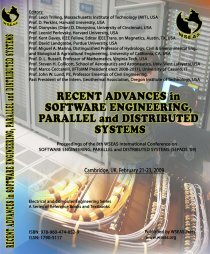 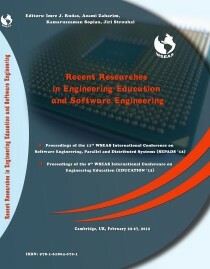 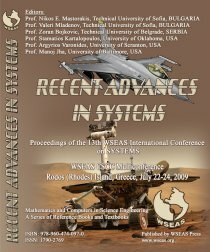 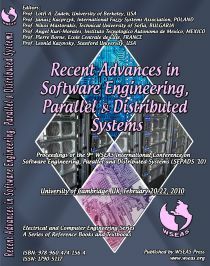 Advances on Software Engineering, Parallel and Distributed Systems. 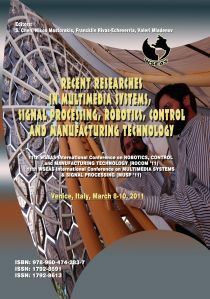 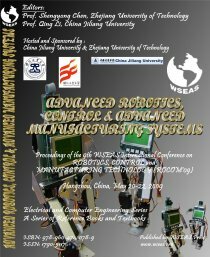 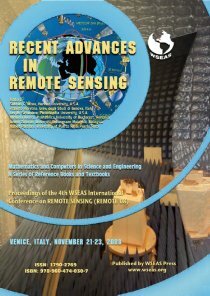 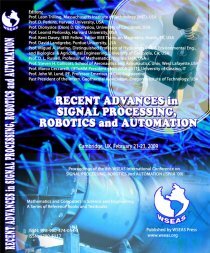 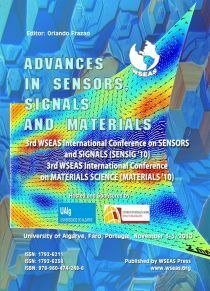 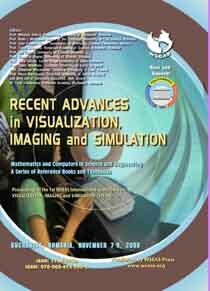 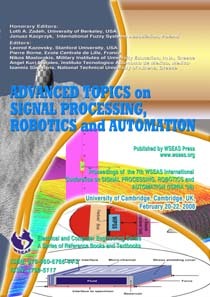 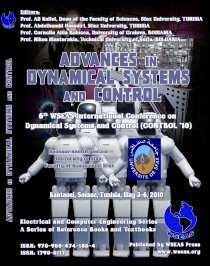 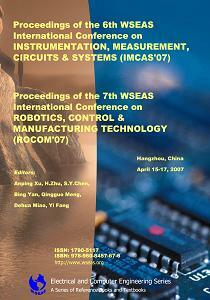 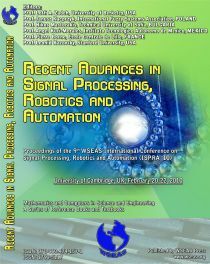 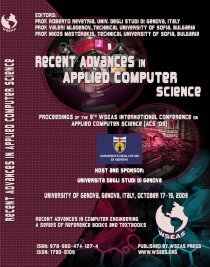 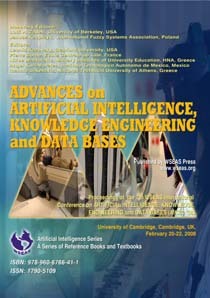 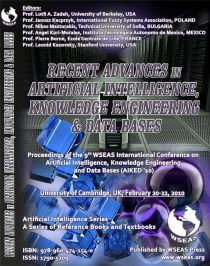 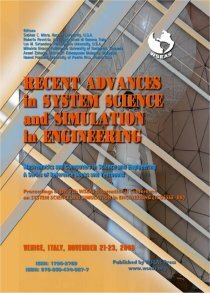 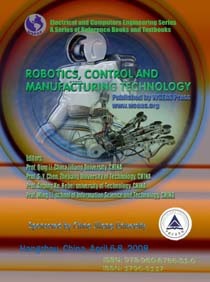 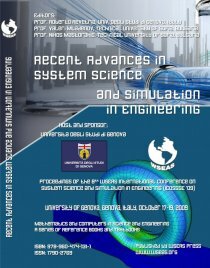 Advanced Topics on Signal Processing, Robotics and Automation. 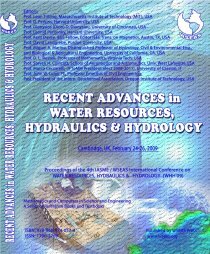 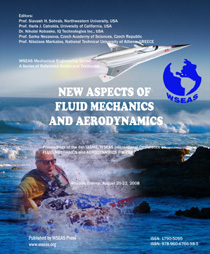 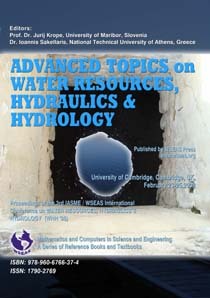 Advanced Topics on Water Resources, Hydraulics & Hydrology. 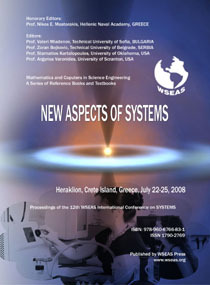 Editors: Jurij Krope, Ioannis Sakellaris. 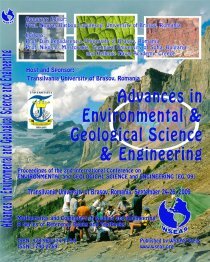 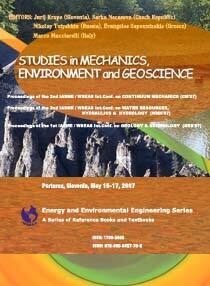 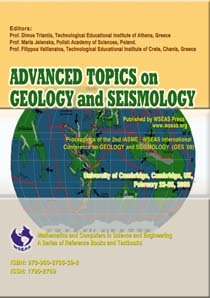 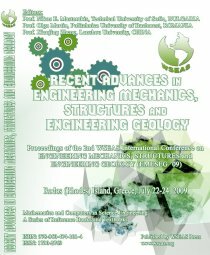 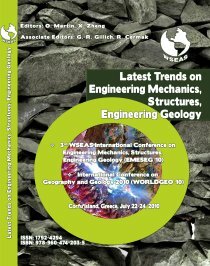 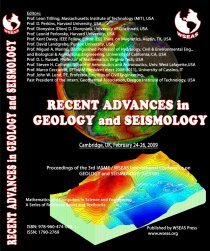 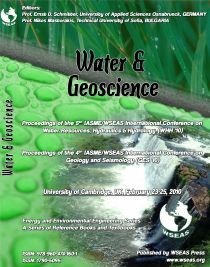 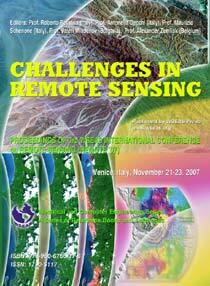 Advanced Topics on Geology and Seismology. 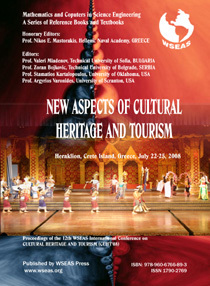 Editors: Dimos Triantis, Maria Jelenska, Filippos Vallianatos. 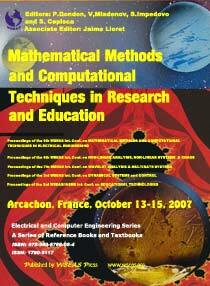 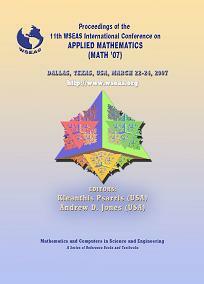 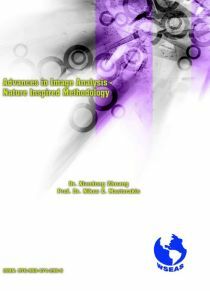 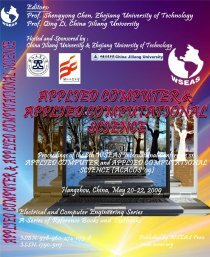 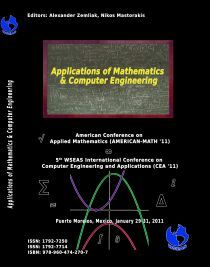 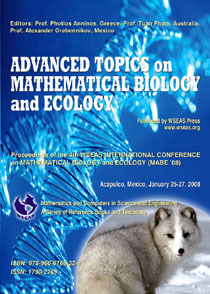 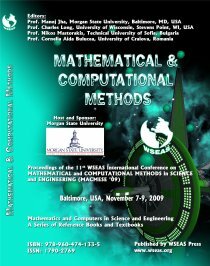 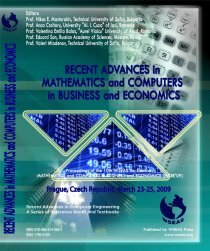 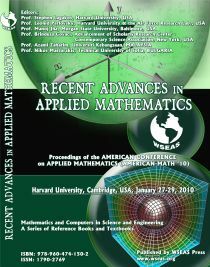 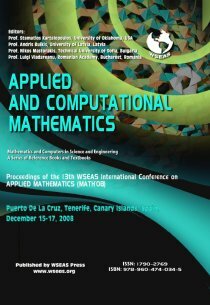 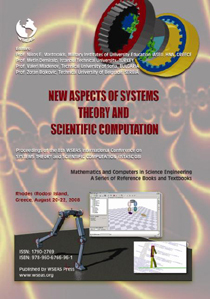 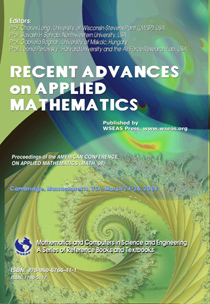 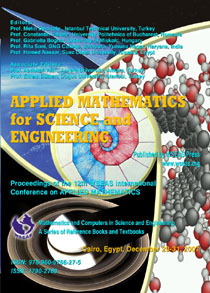 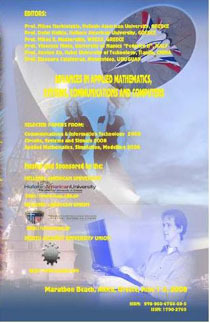 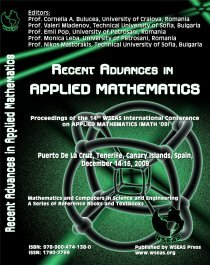 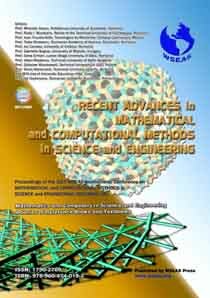 Applied Mathematics for Science and Engineering. 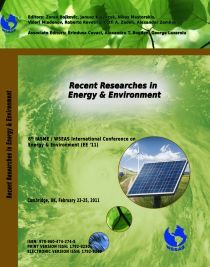 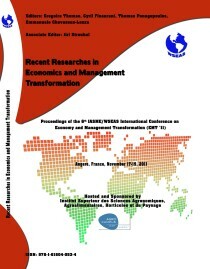 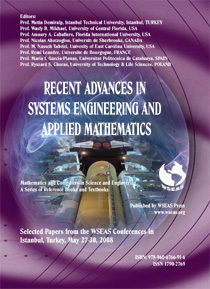 Editors: Metin Demiralp, Constantin Udriste, Gabriella Bognar, Ritu Soni, Hamed Nassar. 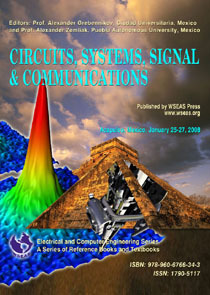 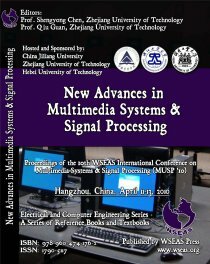 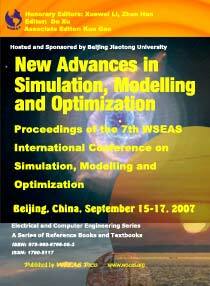 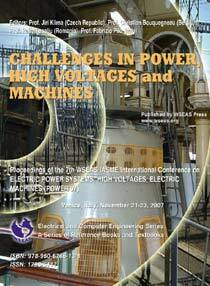 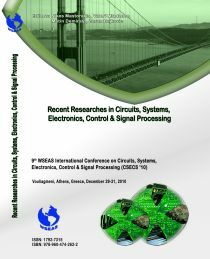 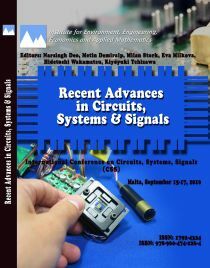 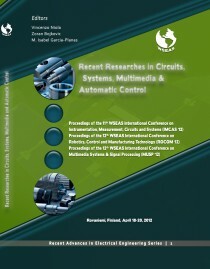 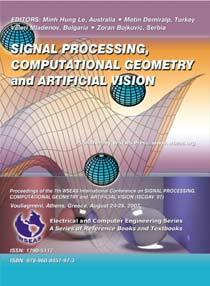 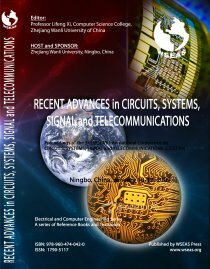 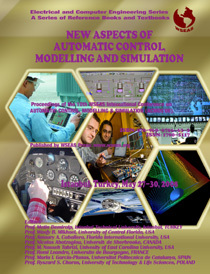 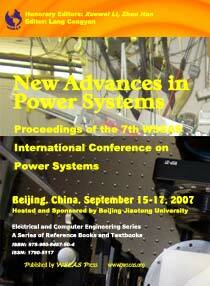 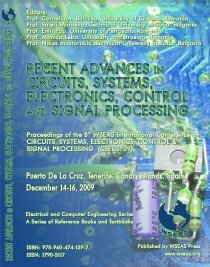 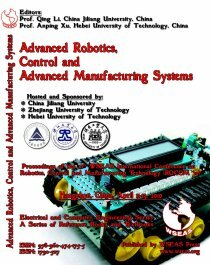 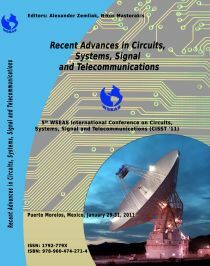 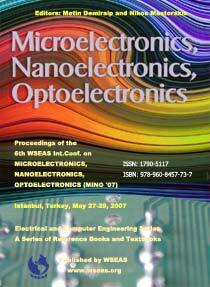 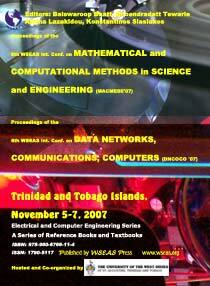 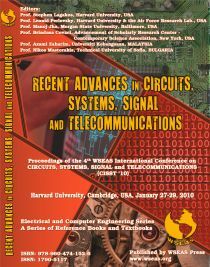 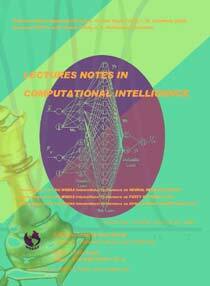 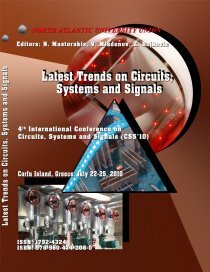 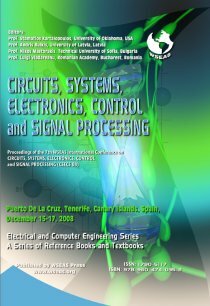 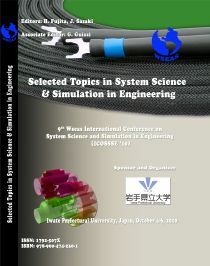 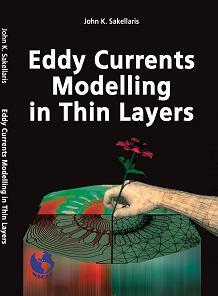 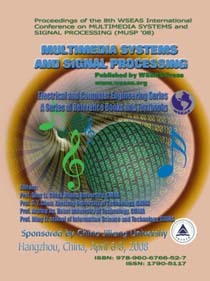 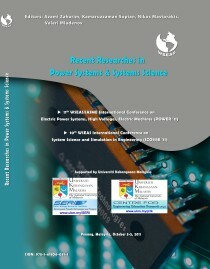 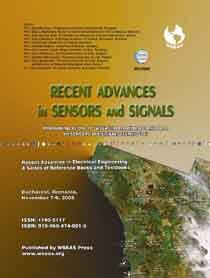 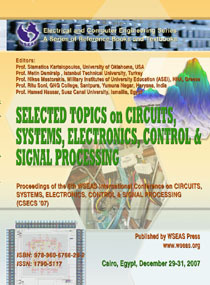 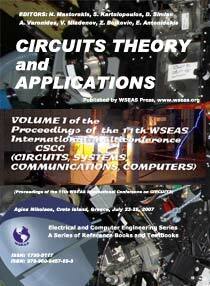 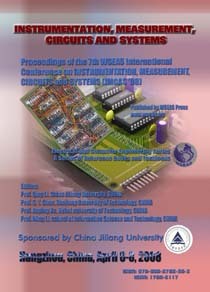 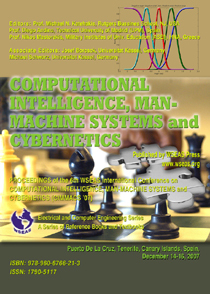 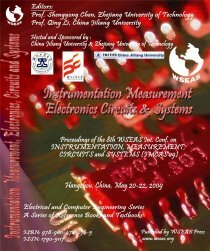 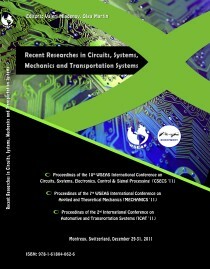 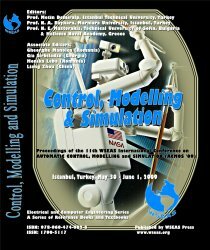 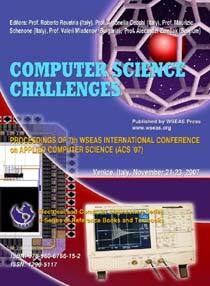 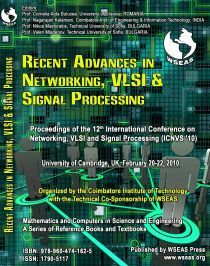 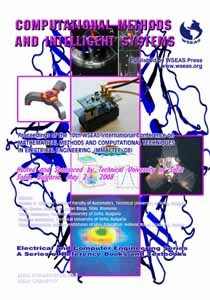 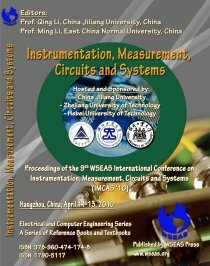 Selected Topics on Circuits, Systems, Electronics, Control & Signal Processing. 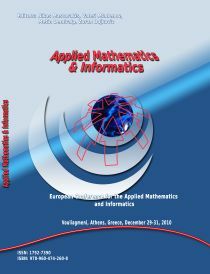 Editors: Stamatios Kartalopoulos, Metin Demiralp, Nikos Mastorakis, Ritu Soni, Hamed Nassar. 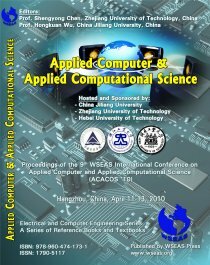 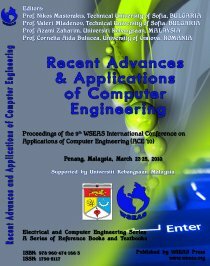 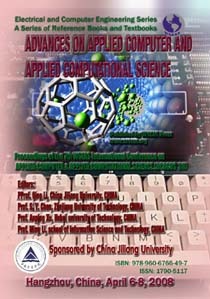 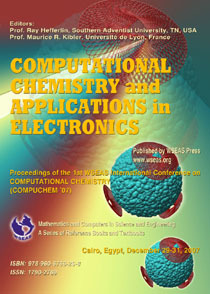 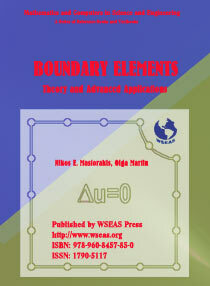 Computational Chemistry and Applications in Electronics. 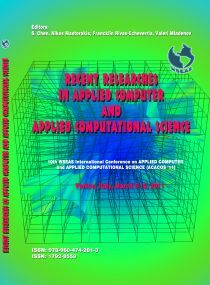 Editors: Ray Hefferlin, Maurice R. Kibler. 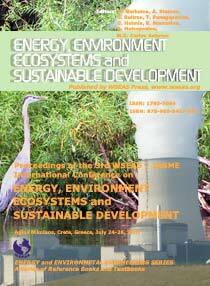 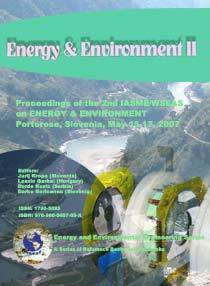 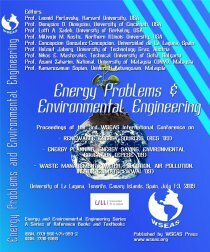 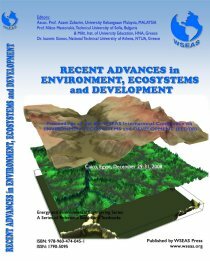 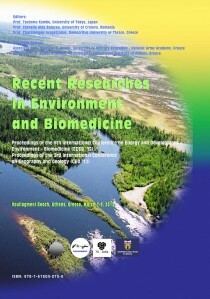 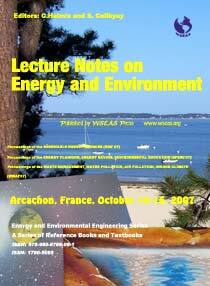 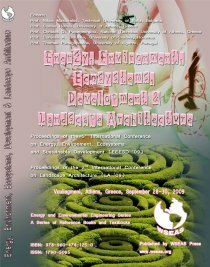 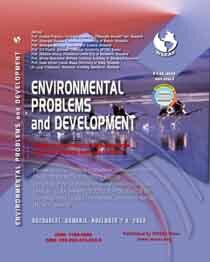 Environmental Science, Ecosystems & Development. 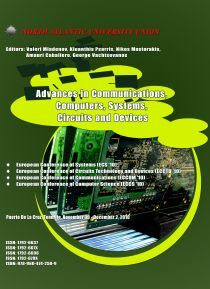 Editors: Marius Otesteanu, Selma Celikyay, Nikos Mastorakis, Simona Lache, F.-K. Benra. 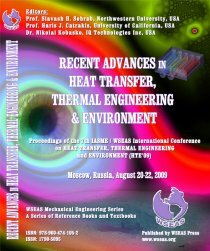 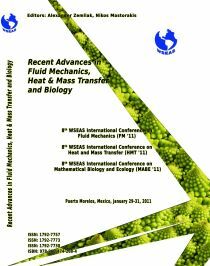 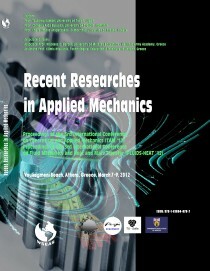 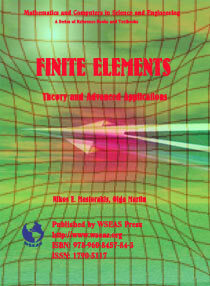 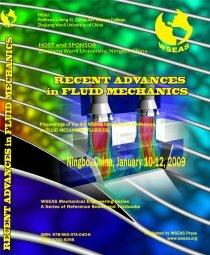 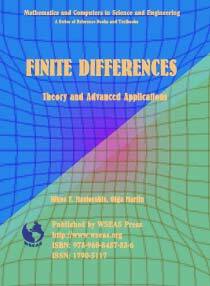 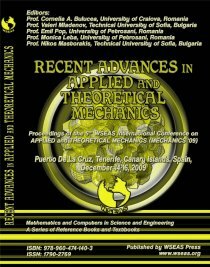 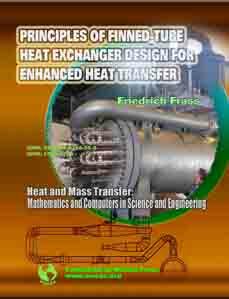 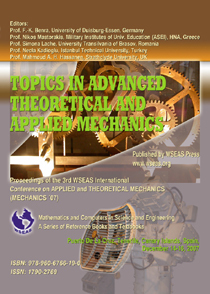 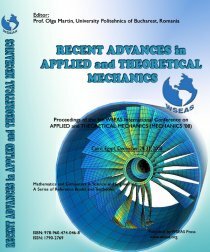 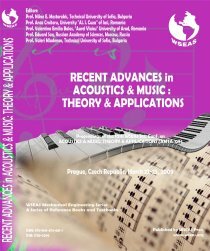 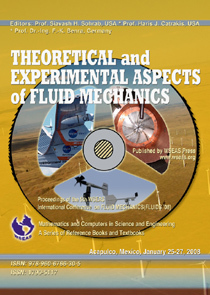 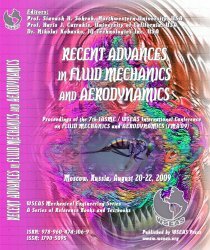 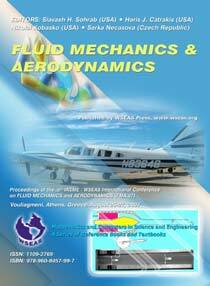 Topics in Advanced Theoretical and Applied Mechanics. 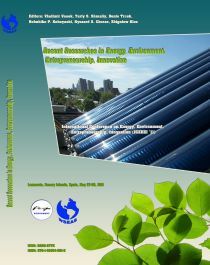 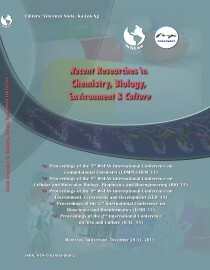 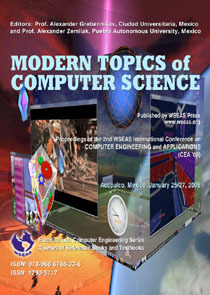 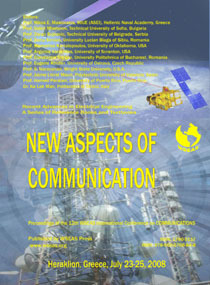 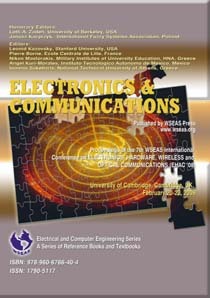 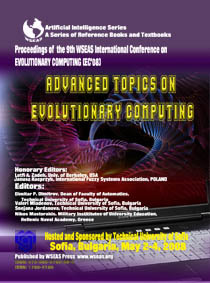 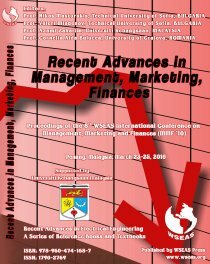 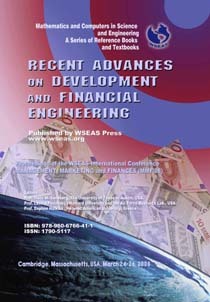 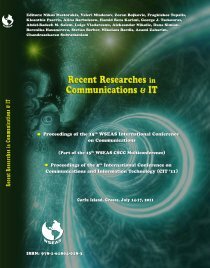 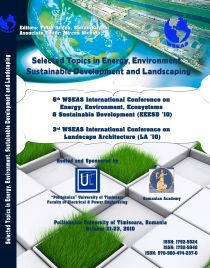 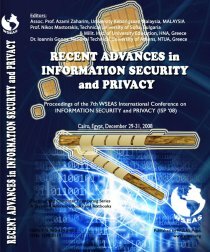 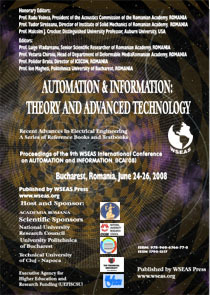 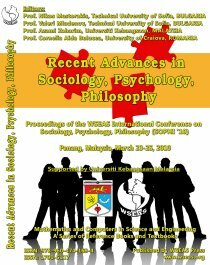 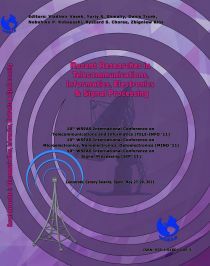 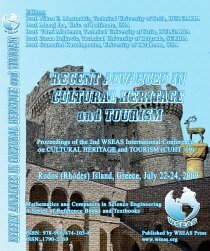 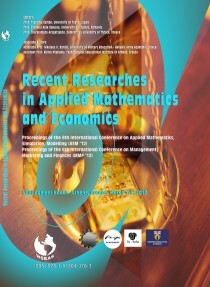 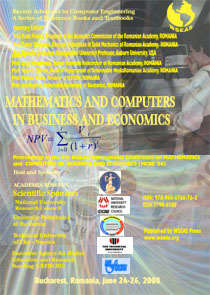 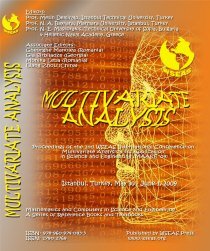 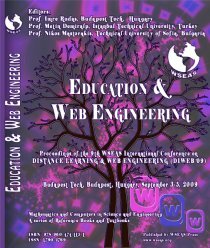 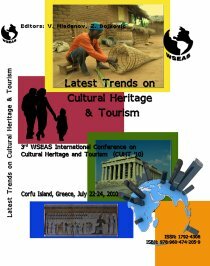 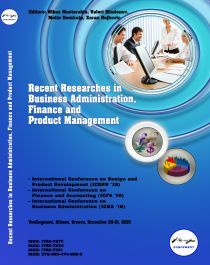 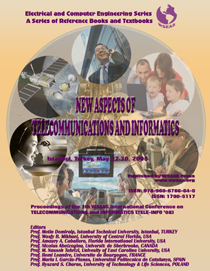 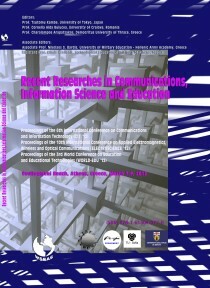 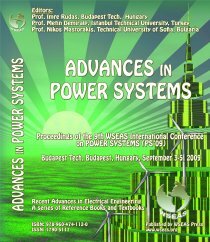 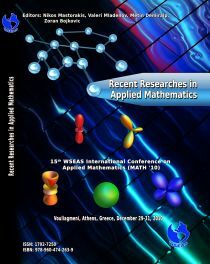 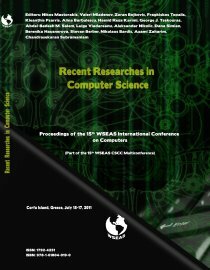 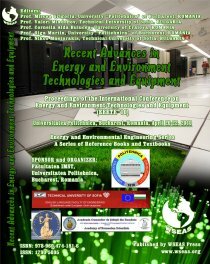 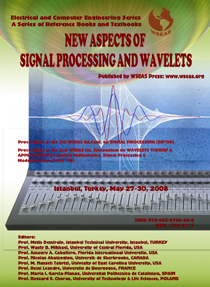 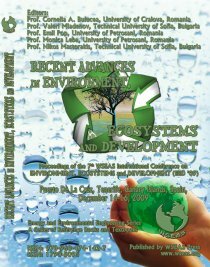 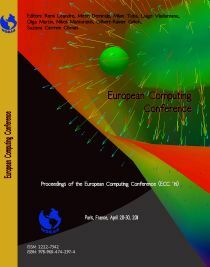 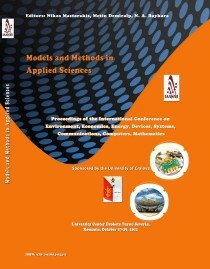 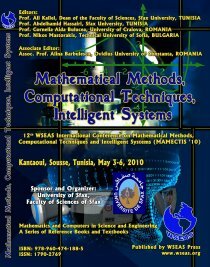 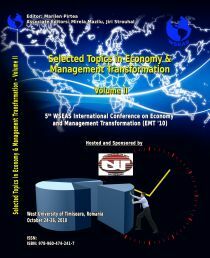 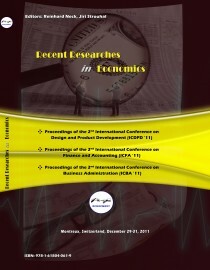 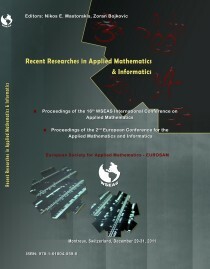 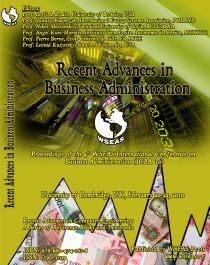 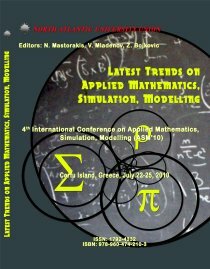 Editors: F.-K. Benra, Nikos Mastorakis, Simona Lache, Necla Kadioglu, Mahmoud A. H. Hassanen. 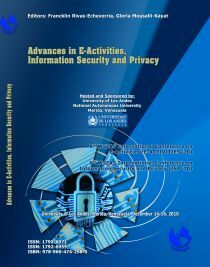 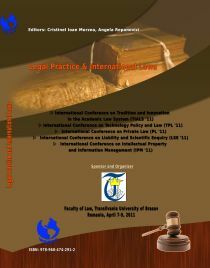 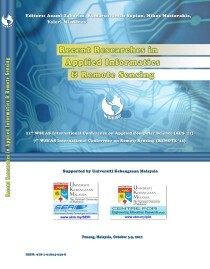 Advanced Topics in Information Security and Privacy. 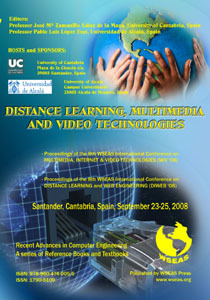 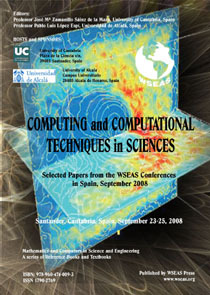 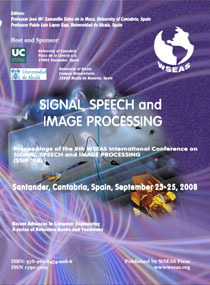 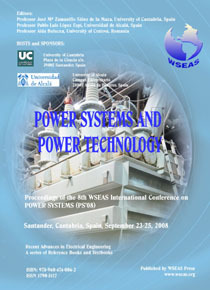 Editors: Michael N. Katehakis, Antonio Zamora, Rafael Alvarez. 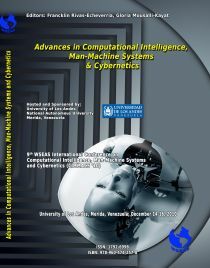 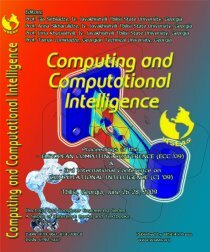 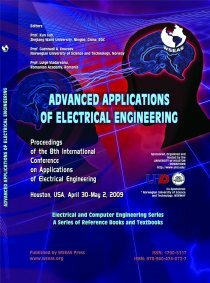 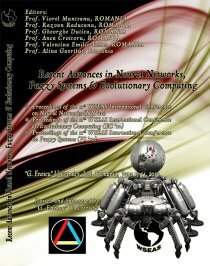 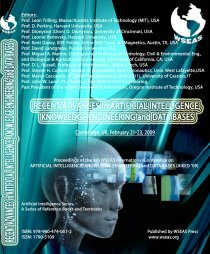 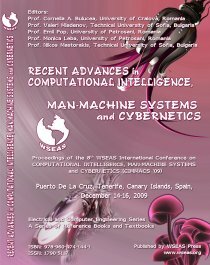 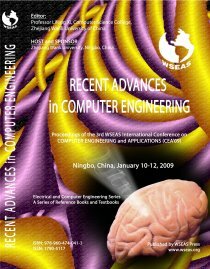 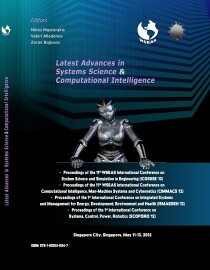 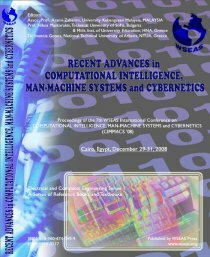 Computational Intelligence, Man-Machine Systems and Cybernetics. 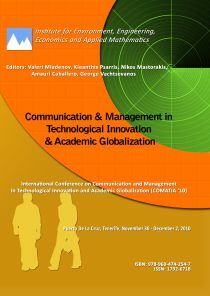 Editors: Michael N. Katehakis, Diego Andina, Nikos Mastorakis. 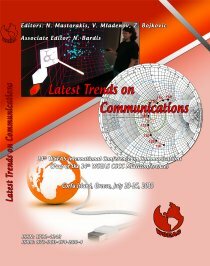 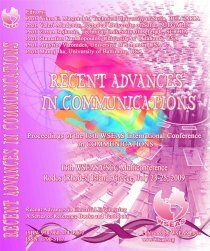 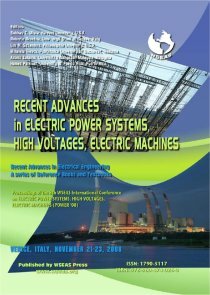 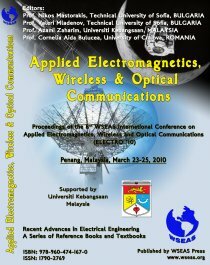 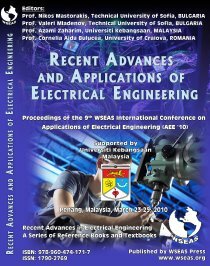 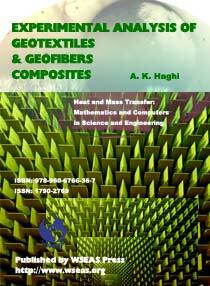 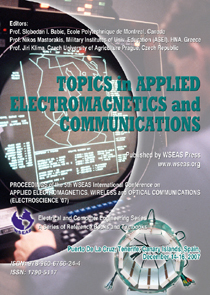 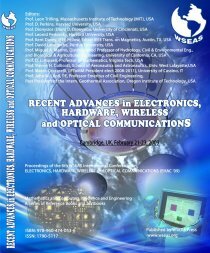 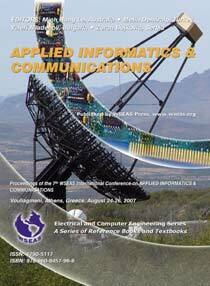 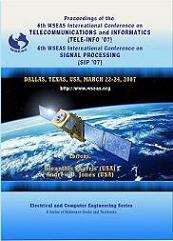 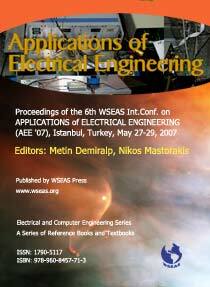 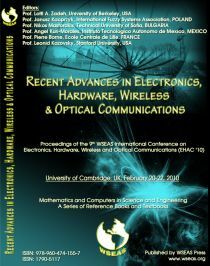 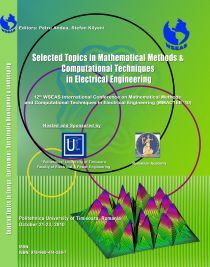 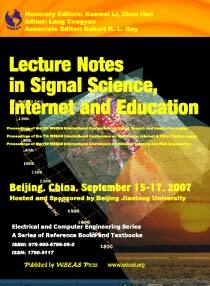 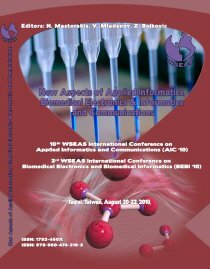 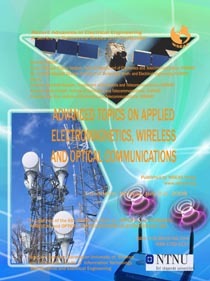 Topics in Applied Electromagnetics and Communications. 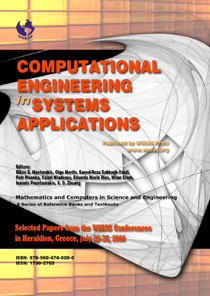 Editors: Slobodan I. Babic, Nikos Mastorakis, Jiri Klima. 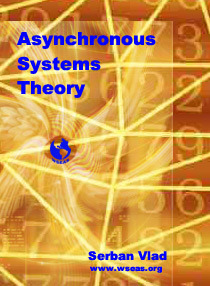 Asynchronous Systems Theory. 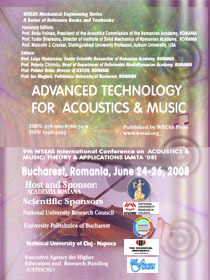 Author: Serban E. Vlad. 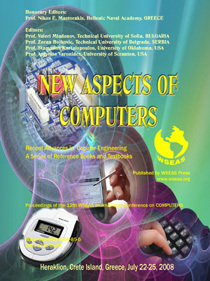 Pages : 300 pages, price: 50 EUR. 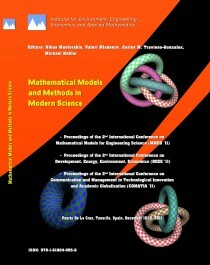 Editors: Jiri Klima, Christian Bouquegneau, Petre Tusaliu, Fabrizio Pilo. 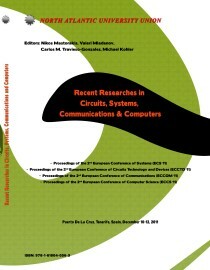 Editors: Roberto Revetria, Antonella Cecchi, Maurizio Schenone, Valeri Mladenov, Alexander Zemliak. 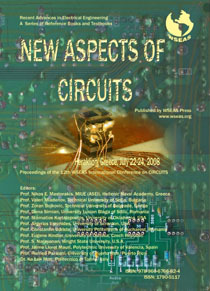 Editors: N.Mastorakis, Ph. 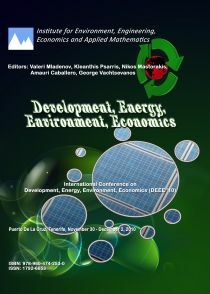 Dondon, V. Mladenov, P.Brault, C. Udriste, J.A. 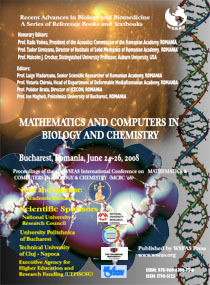 Costa, L. Vladareanu. 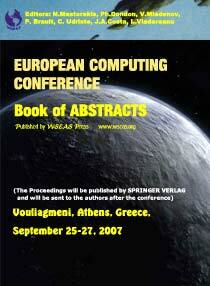 Pages 300, price: 10 EUR for the Book of Abstracts.